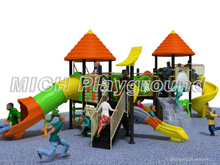 outdoor playground equipment|outdoor playground|kids outdoor playground- Mich Playground Co., Ltd.
MICH offers a wide range of services to meet your playground equipment needs. 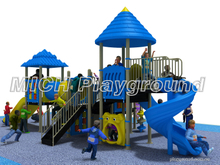 Indoor playground, trampoline park, outdoor playground, etc. 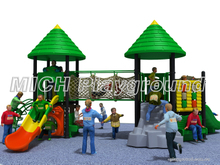 for kids and adults, such as soft play toys, spring rocking, swing, seesawing, climbing and so on are all in here. Strictly quality checking rules, meet certificate CE, ASTM,TUV, etc. 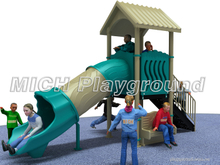 If you are intersted in, please click here to contact us. 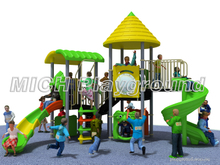 Below is a group product of Playground Equipment. 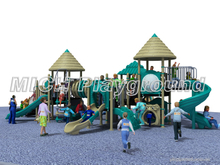 The following are our popular playground equipment, and our customers are very recognized. 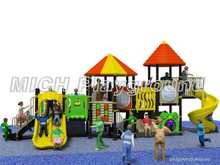 Our amusement equipment is sold around the world. 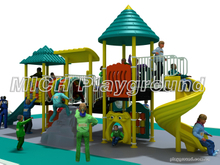 The trampoline park is popular around the world.it include free zone,basketball area,dodgeball area,foam pit area,cageball area,etc.if you have find location,Amusement trampoline games function design is available for customizing. 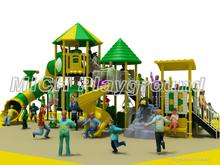 Indoor soft playground suitable for 1-12 year-old children to play, and now more and more parents like to play with children.We can better accompany with our children.Soft playgrond have children areas,development areas, sea ball pool,etc.and we can desgin according to your requirements. 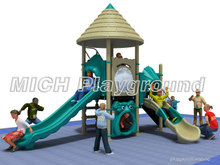 Mobile Game Center is an ideal party to rent birthdays, weddings and celebrations for children to enjoy. We provide a secure and interesting mobile game center for your event or party. 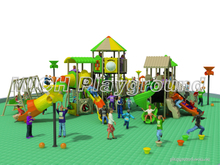 Make your next event stand out to keep your children entertained. 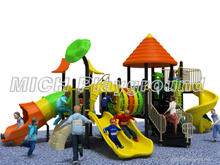 Outdoor playground suitable for 1-12 year-old children to play, have soft play,fitness equipments,etc.it can be keep our health.The playground equipment is popular in outdoor.such as park,kindergarten,etc.we can desgin according to your requirements.